Thanks to the good folks at Paleohacks for today’s recipe. Is it possible to go keto while omitting all dairy and animal products as well? It might seem difficult, but these 17 keto-friendly vegan and Paleo recipes can get you started. 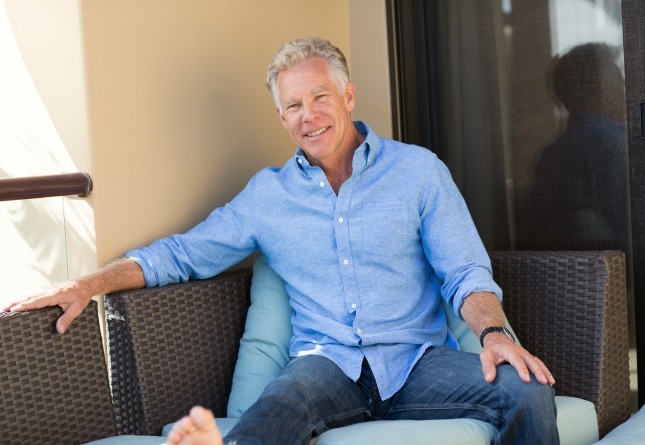 The biggest challenge to going keto (and otherwise restricting your diet) is the frustrating perceived lack of variety when it comes to meals. 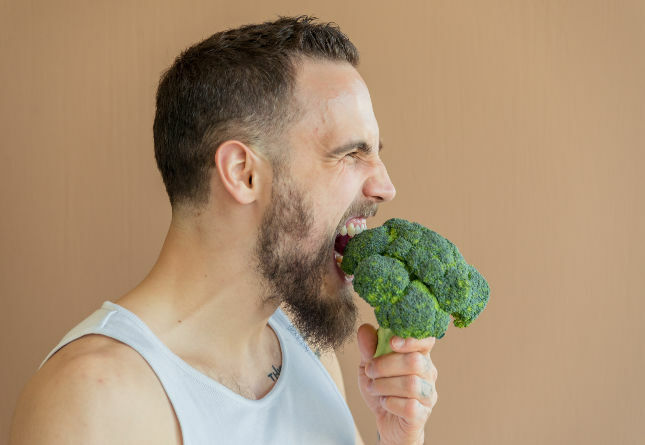 We’re here to prove that even when following the keto, Paleo and vegan diets, you can still eat well. From breakfasts, to snacks, to lunch, dinner and dessert, there’s something for every meal of the day. Enjoy fluffy coconut flour flatbread to sandwich your favorite toppings, or healthy mint chocolate fudge for a treat. 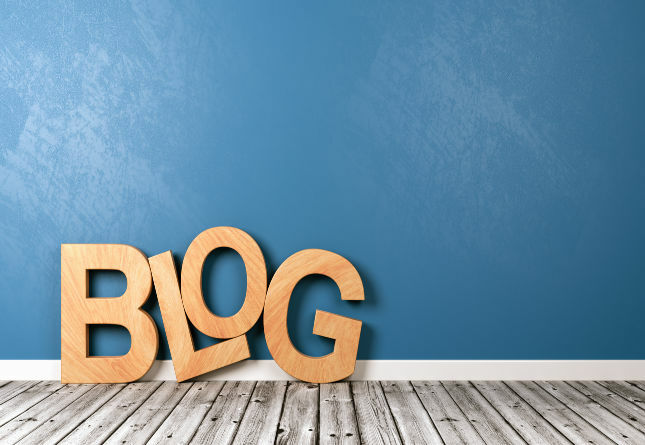 You’ll find inspiration all over this list. 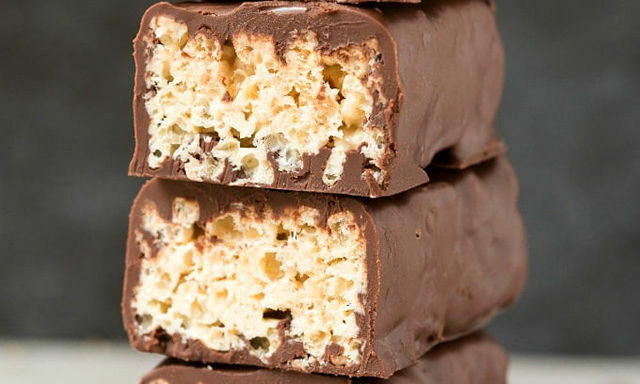 These five-ingredient, five-minute low-carb crunch protein bars are basically healthy candy bars. Plus, there are lots of modifications you can follow to best suit your diet. 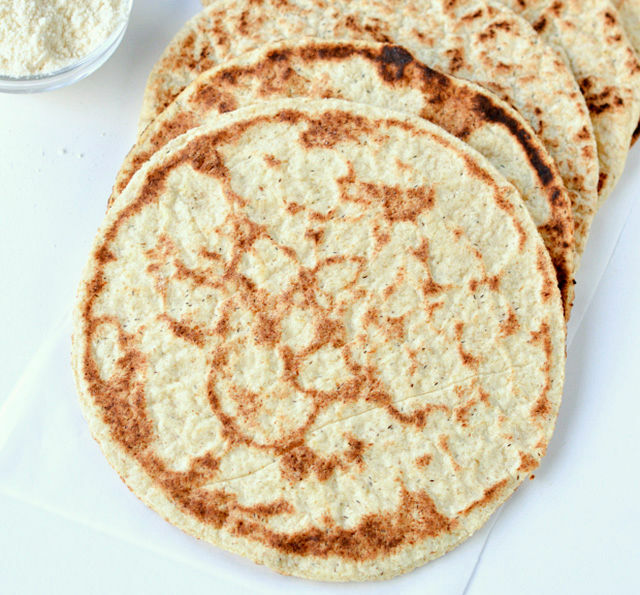 This easy, fluffy flatbread will fool anyone—it’s just as good as the original, gluten-laden kind. Psyllium husk functions as the “egg-like” binder in this recipe, making it totally vegan in addition to Paleo and keto. This simple Shamrock shake recipe is way better than the fast food original, but just as (naturally) green—thanks, avocado! 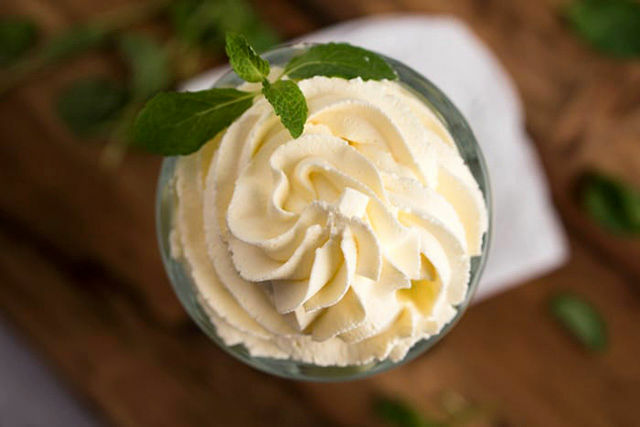 Vanilla and mint extracts lend the shake its distinct flavor. 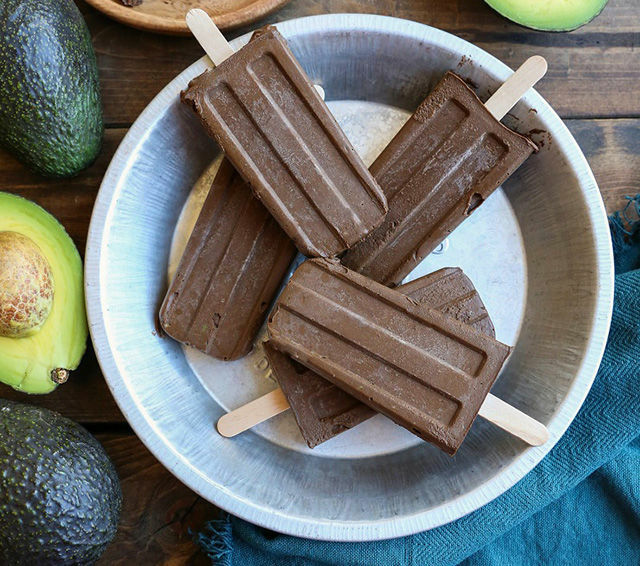 Need a craving-busting chocolatey treat? These chocolate espresso bombs use whole ingredients, including cacao powder, nut butter and espresso powder. They’re full of healthy fats that will keep you satiated in between meals. 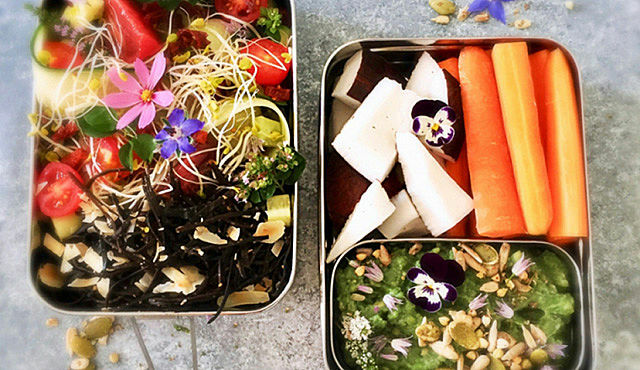 This inventive bento box assemblage includes seaweed “noodles” with your choice of raw or toasted almonds, an herbaceous heirloom tomato and cucumber salad, protein-packed guacamole and chunks of coconut and carrot. It makes for one refreshing, colorful and healthy lunch! 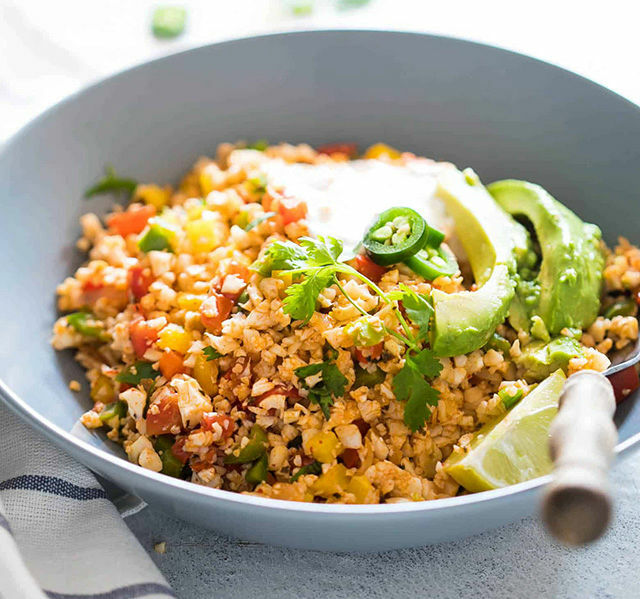 Packed with Mexican spices like cumin and cilantro, this Mexican cauliflower rice makes the perfect accompaniment to any main dish. 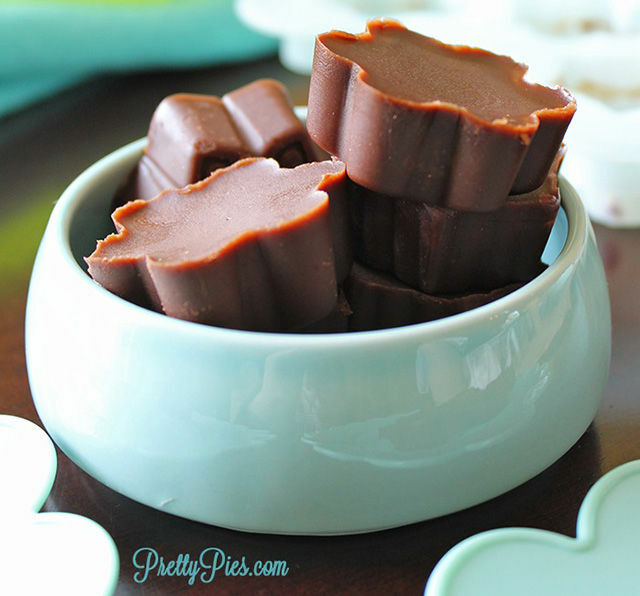 Silky mint chocolate fudge that’s dairy and sugar-free? It’s true! This simple recipe is ready in under an hour and requires only a blender and a fridge. 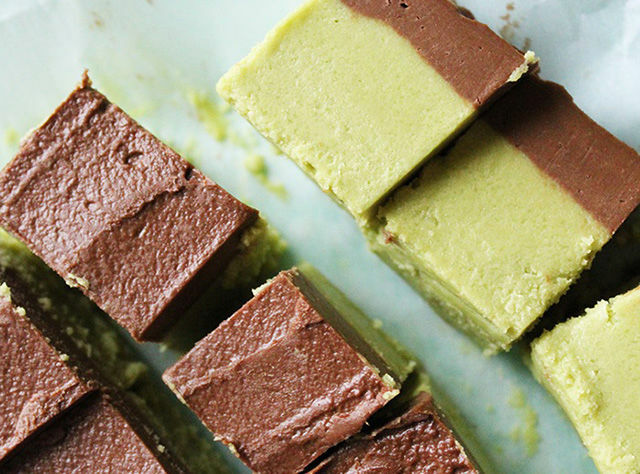 The secret to these crunchy, chocolate mint, no-bake protein bars is the crunchy almond butter—but smooth almond butter will also work in a pinch. 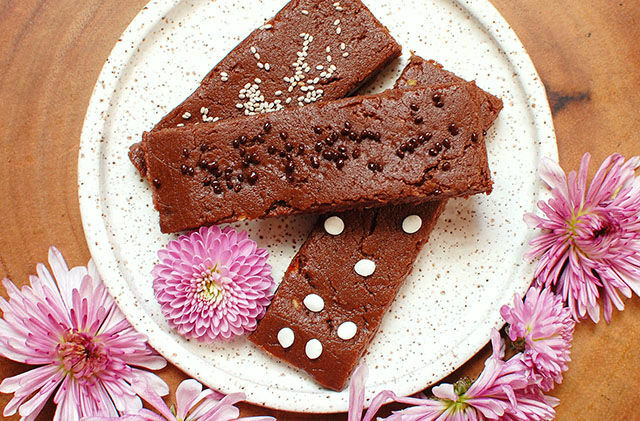 Adorn your bars with chia seeds, coconut, cacao nibs or almonds for added flavor and texture. 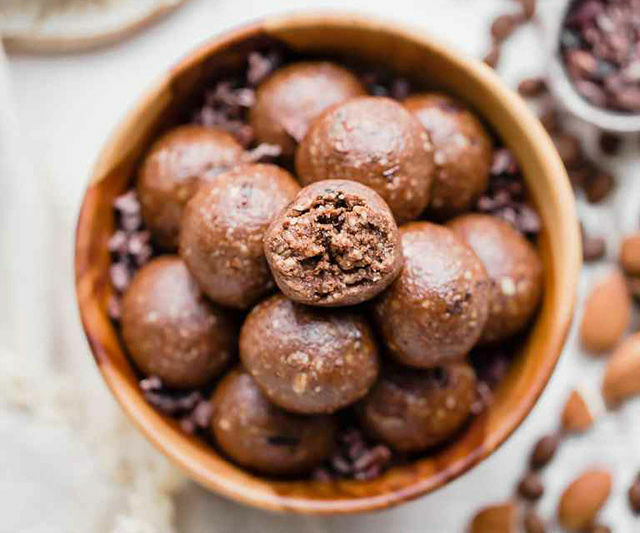 These chocolatey-coffee-nutty treats will keep you satiated all day long, thanks to the addition of almonds, flax meal, hemp seeds, almond butter and coconut oil. Be sure to omit the maple syrup or swap in a keto-compliant sweetener. Don’t be fooled by the pictures—there’s no actual pasta to be found here! 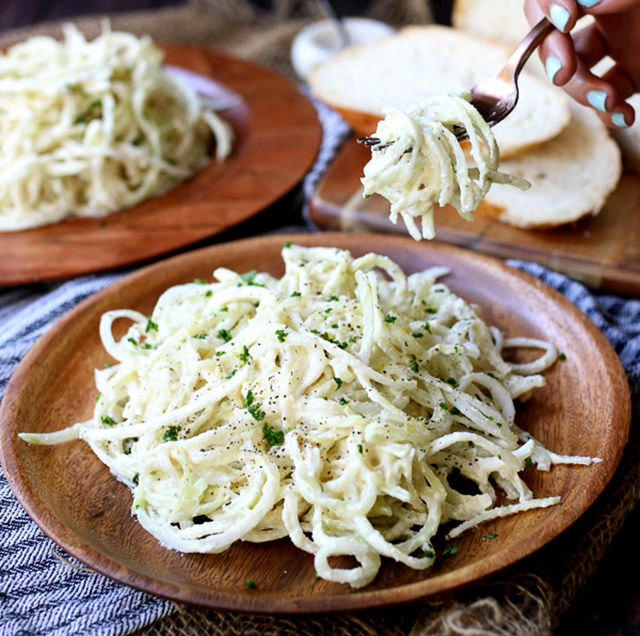 Kohlrabi noodles make for a flavorful, healthy dish, while a homemade, dairy-free Alfredo adds an ultra-creamy mouthfeel. This recipe uses pre-prepped noodles and cauliflower rice, but you can always make those at home with a food processor and spiralizer. 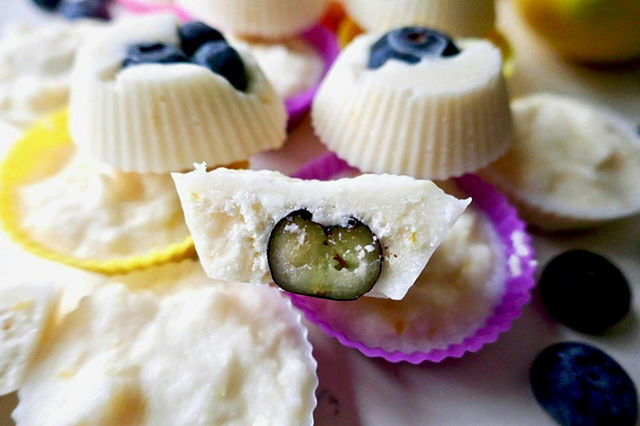 These fat bombs are loaded with puckering citrus flavor from lemon juice and zest as well as coconut butter, coconut oil and low-carb blueberries—or whatever berries you prefer. Need a big bowl of comfort, with none of the guilt? 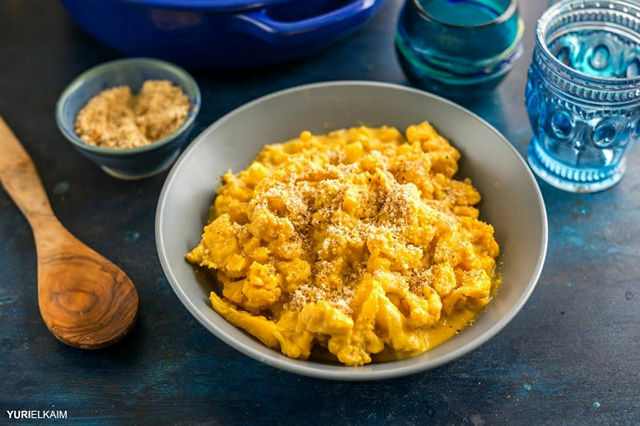 This low-carb mac and cheese recipe uses hearty cauliflower in place of noodles, while tahini, olive oil and spices make it super creamy and tasty. 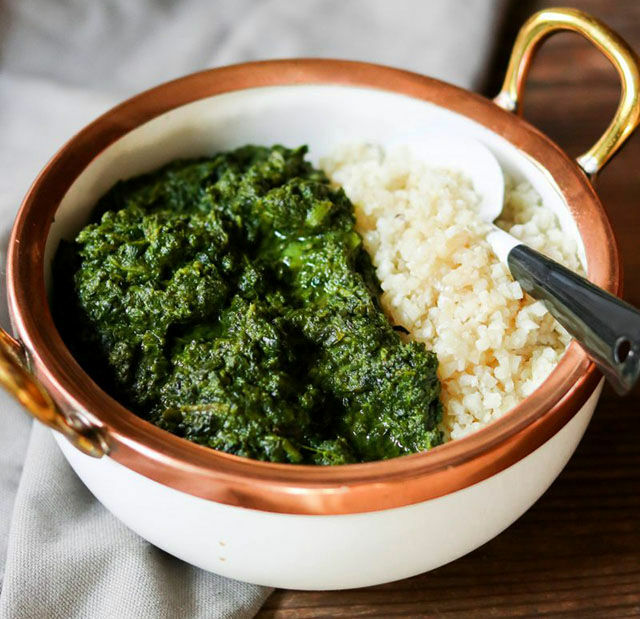 Well-spiced, creamy spinach gets whipped up quickly in the Instant Pot. Opt for coconut oil over ghee to keep it vegan, and serve over a bed of cauliflower rice. 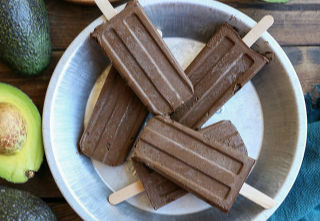 These simple, uber-creamy and chocolatey fudgesicles take minutes to prep. Opt for stevia over the maple syrup and add more coconut milk to keep it keto. Need a big bowl of Mediterranean-inspired, veggie-packed goodness? 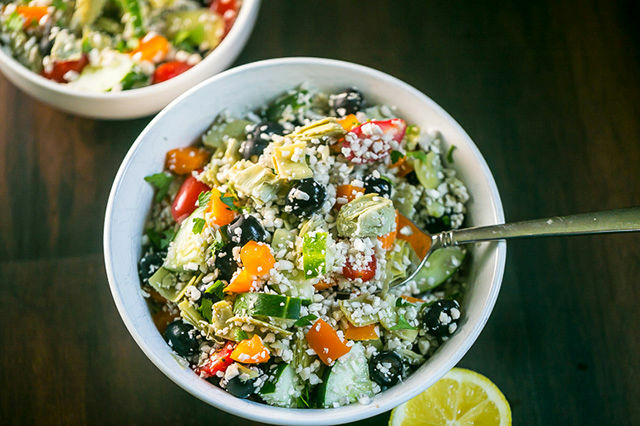 This salad boasts cauliflower, artichoke hearts, bell pepper, cucumber, tomatoes and more. 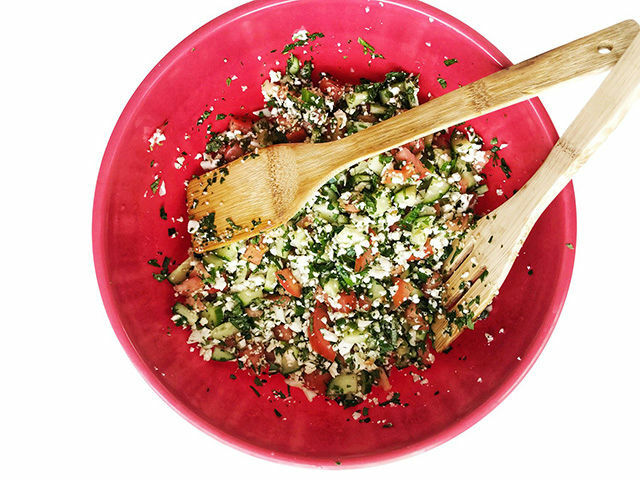 This simple tabbouleh recipe subs in cauliflower for traditional grains. It’s herbaceous, lemony and perfect to dip all your favorite vegetables in. Missing bread on your restricted diet? This magic, low-carb mug bread comes together in minutes and requires only a handful of wholesome ingredients. 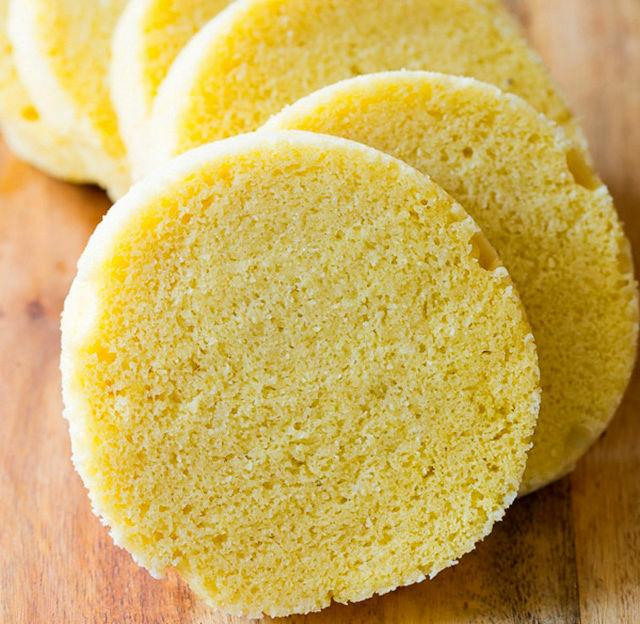 Be sure to use a vegan egg substitute to keep it vegan. Thanks again to Paleohacks for the awesome recipe list today. Have your own favorite low-carb plant-based favorites? Share below. These recipes sound pretty amazing, especially the chocolate espresso bombs. I have been keto for years, but every now and then there are days where I’m really not consuming much in the way of animal products besides the collagen peptides in my coffee. No offense, but most of these are desserts. I appreciate some of the “real-meal” options in the recipes and wish you could include more. 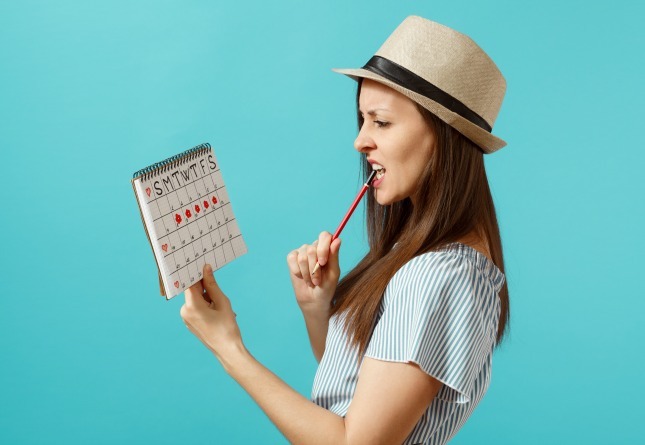 Eating fat bombs, fat balls, and fudgesicles just doesn’t strike me as all that nutritious or as “go-to” recipes for real food. Thank you so much for these! I have been in a rut lately. I don’t eat meat and dairy products during lent. So that is when I am most likely to fall off the keto/paleo bandwagon and go for the peanut butter and jelly.